Delta’s police department is doing everything in its power to keep the campus safe and secure for the students. Recently, there have been arrests weekly, if not once a day. The latest arrest was Michael Kelly, Jr., 41, of Stockton. 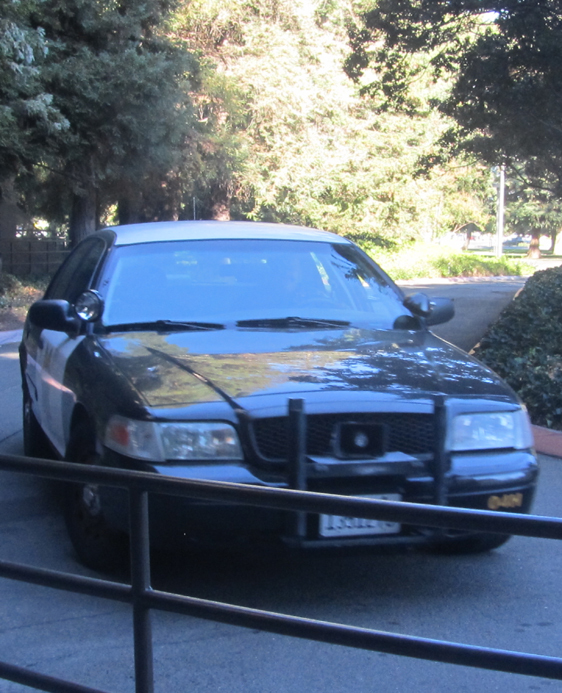 On Oct. 27, officers responded to calls of a suspicious male on campus. He was found to be in possession of an illegal knife and marijuana. He was transported to San Joaquin County Jail on felony weapons charges. He said these reasons do not give them reason to detain the person, but it helps officers make a consensual contact. This contact often develops into reasonable suspicion to detain or probable cause to arrest the suspicious person. Members of the public can enter campus as long as they have business here. When students are walking to cars and walking through stairways, the best thing to do is pay attention to things/situations that are suspicious. Always trust instincts and call campus police at (209) 954-5000 or pick up any blue phone and report the incident. The Delta police force makes arrests simply because people take the time to call.